This page has all the downloads and firmware for all the Type A Machines, from your Series 1 to your Series 1 Pro. This firmware is for machines that have not completed the heated bed upgraded. These machines are usually Series 1's that have not been upgraded. This firmware is for machines who are Series 1 Pro's or machines that had a heated bed upgraded performed. 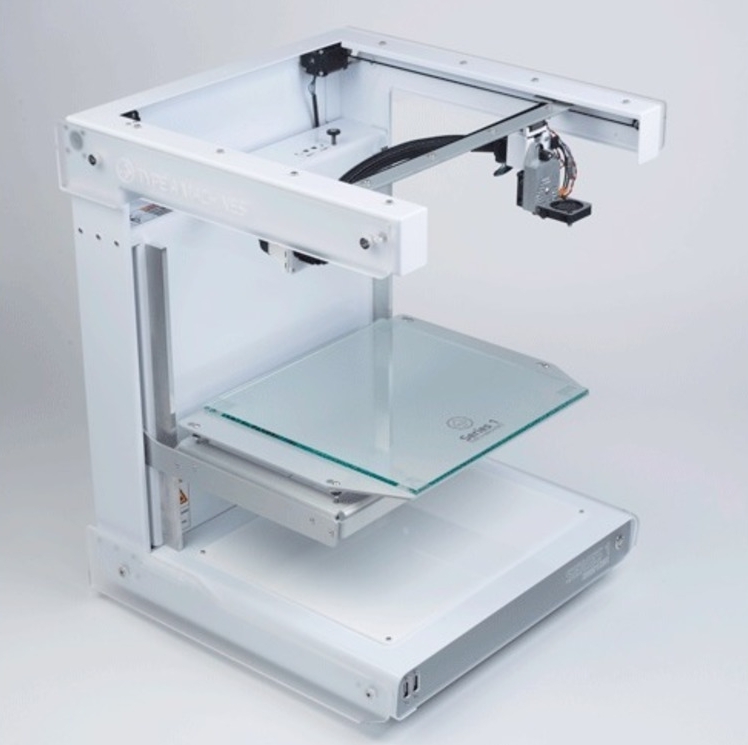 This firmware will allow you to have control over the heated bed to allow use of a wider variety of materials. This firmware is for people who have performed the Self Leveling upgrade. This version is for the machines that have the Auto-Leveling Sensor located on the left side of the printhead. The newer style bracket is in the enclosed download folder in case you would like to upgrade and move the sensor using a much better designed bracket. 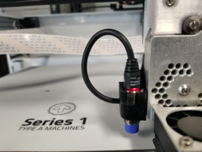 Here you’ll find the download for the newest spool holder available for the Series 1 and Series 1 Pro’s. - Absolute Dimensions - Specify infill by millimeter rather than percentage. - 3D Cubic Structure - Produces axis-independent interior structure. - New Concentric internal structure pattern introduced. - Basic settings panel displays extrusion width, shell number, and equivalant infill percentage for users migrating to our new infill paradigm. - Gcode can be renamed when using "Send to Series 1" feature. - Cmd/Ctrl-P brings up the “Send to Printer” dialog. - Tag in Gcode files indicating material profile used to generate the gcode. - User notification when a software update is available. - Added 30 new Material Profiles, for over 75 total. ATTENTION MAC OS USERS: After it has been moved into the Applications folder, you must control-click on the program and select "open" in order to run this version of Cura Type A for the first time. Linux in i386 (32-bit) and AMD64 (64-bit) variants should use Cura Type A 1.4.1. Subscribe to our Newsletter to stay up to date with the newest releases, videos, and other 3D printing news!